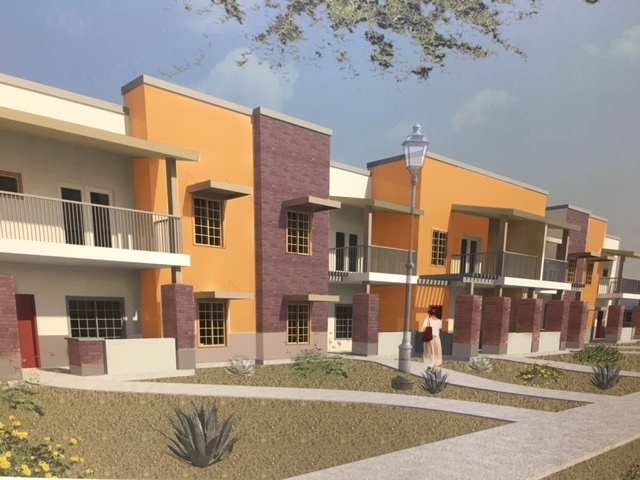 The Groundbreaking for Mesa Heights a 58 unit property that will bring housing opportunities to our low-income families. All families must complete a written application. By completing the application, your name will be placed on a list that is regulated by HUD. The list is a database which is closely regulated. You will be contacted when your names reaches the top of the list. Print and complete your application. If you run out of space please use the space below the application to complete your family composition. Once we receive the application we input the application to our waiting list on the day that the application is received. Once we have input the application we will send a confirmation letter to the mailing address listed on the application. Faxed applications will not be accepted. Please review your confirmation to ensure that all of your information is correct. If you do not receive your confirmation within 20 business days please call our office at 928-782-3823 ext. 110.